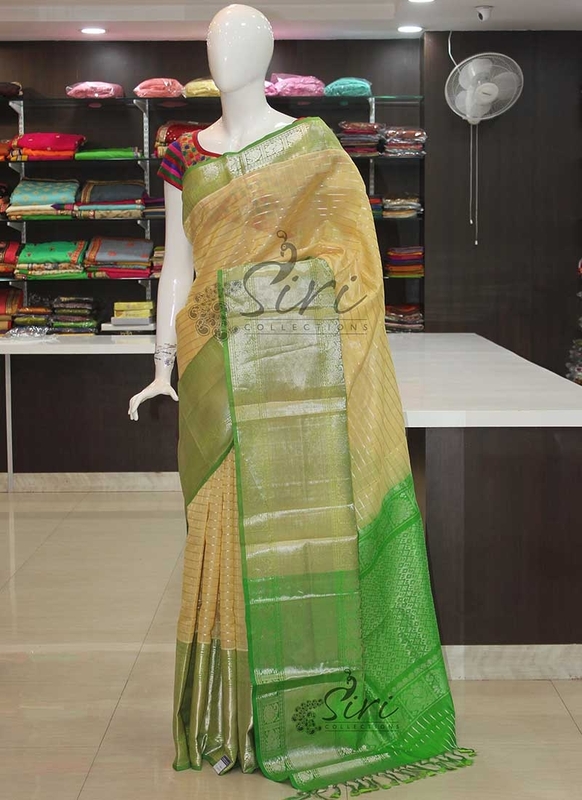 Offwhite Cream Green Kuppadam Silk Saree in Silver Zari. 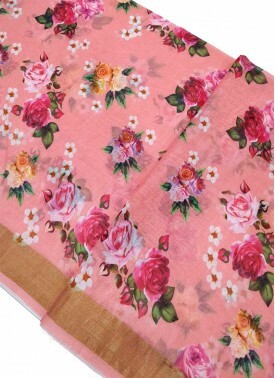 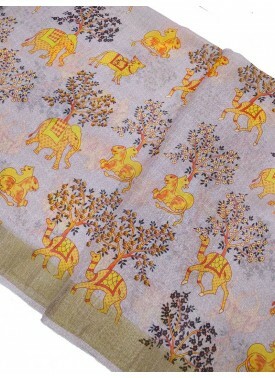 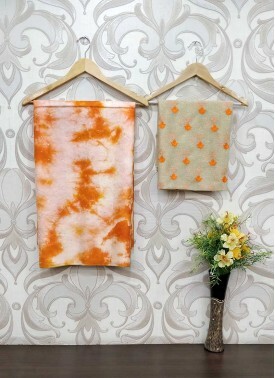 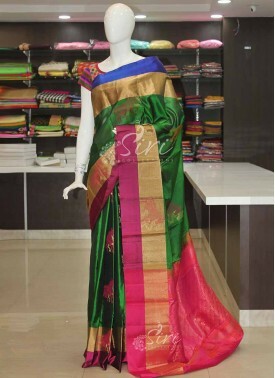 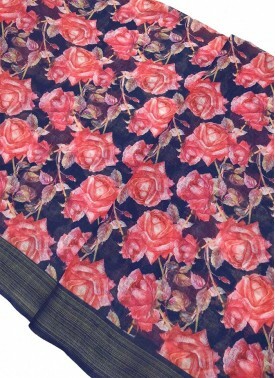 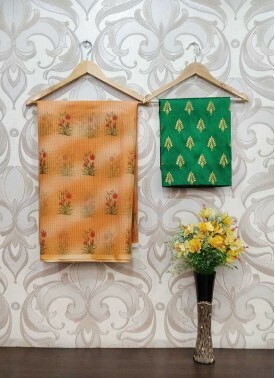 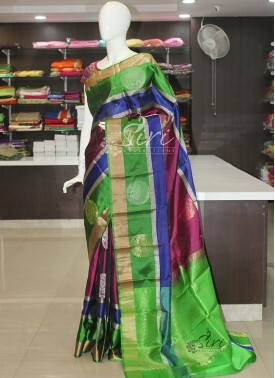 It comes with an unstitched green blouse fabric same as the pallu's colour. 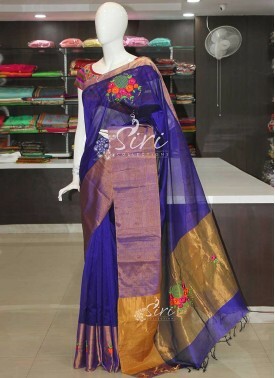 Purple Blue Green Pure Li.. 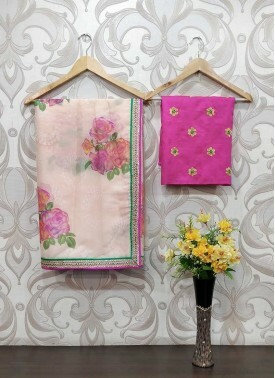 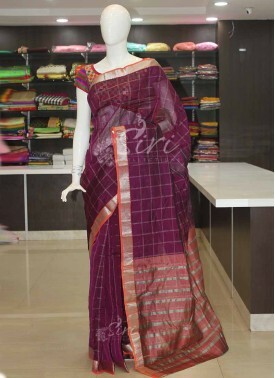 Pink Green Pure Handloom ..
Green Violet Checks and B.. 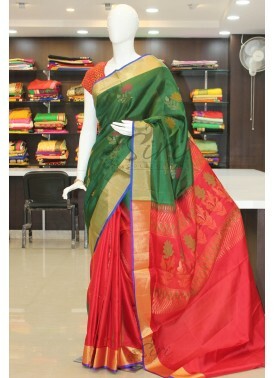 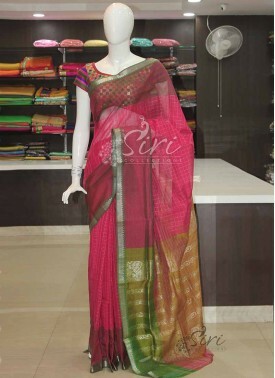 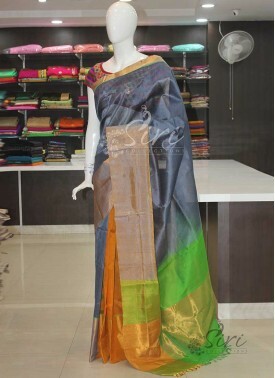 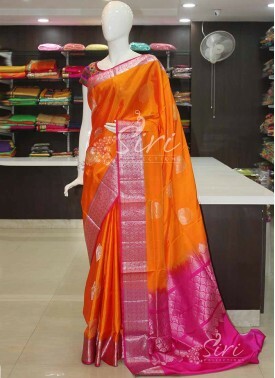 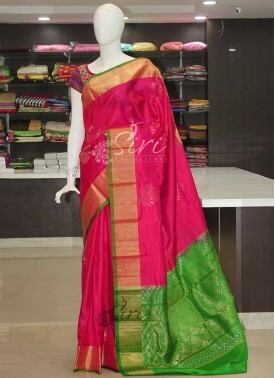 Pure Uppada Seico Saree i..